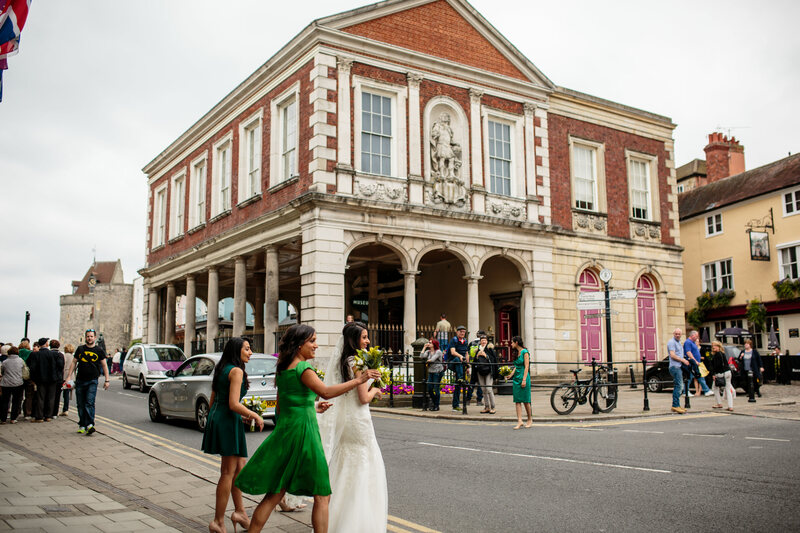 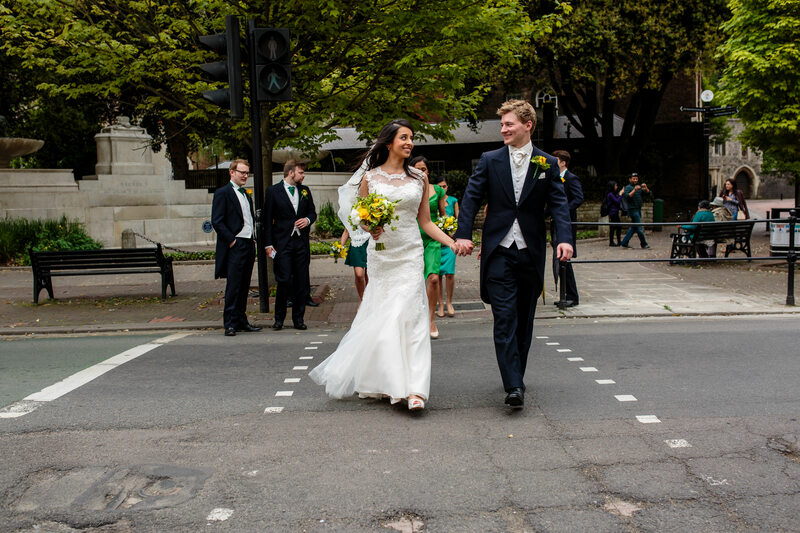 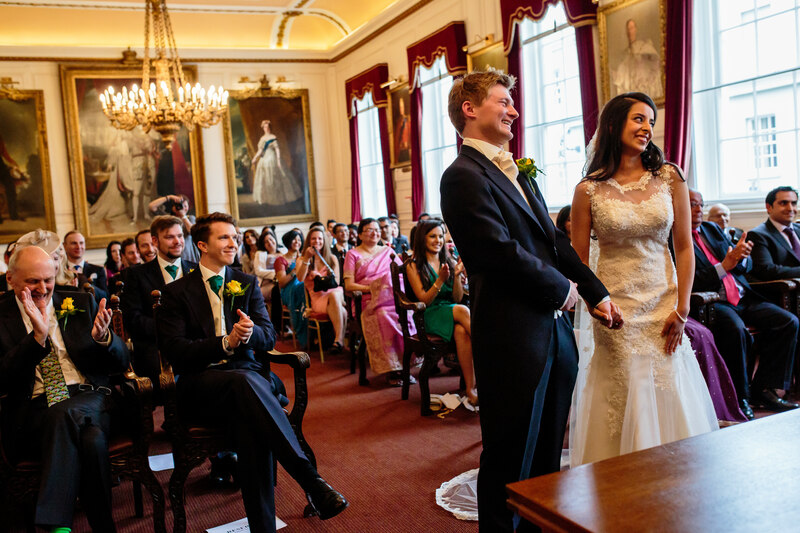 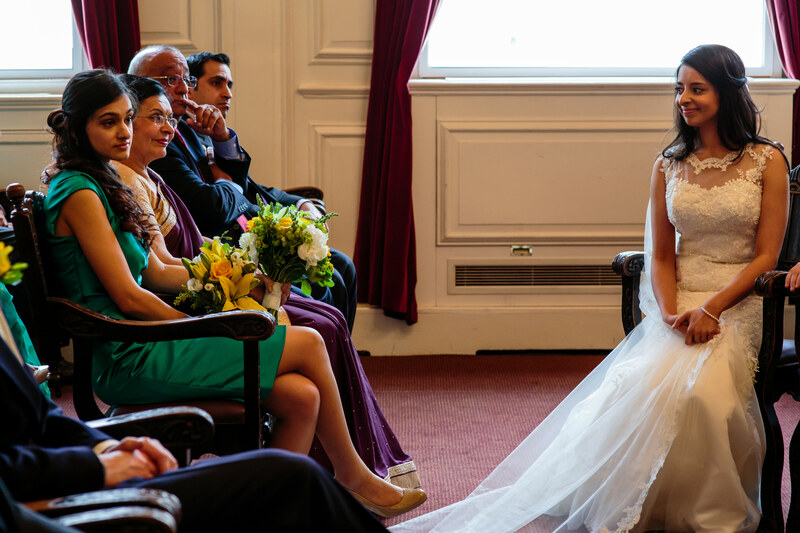 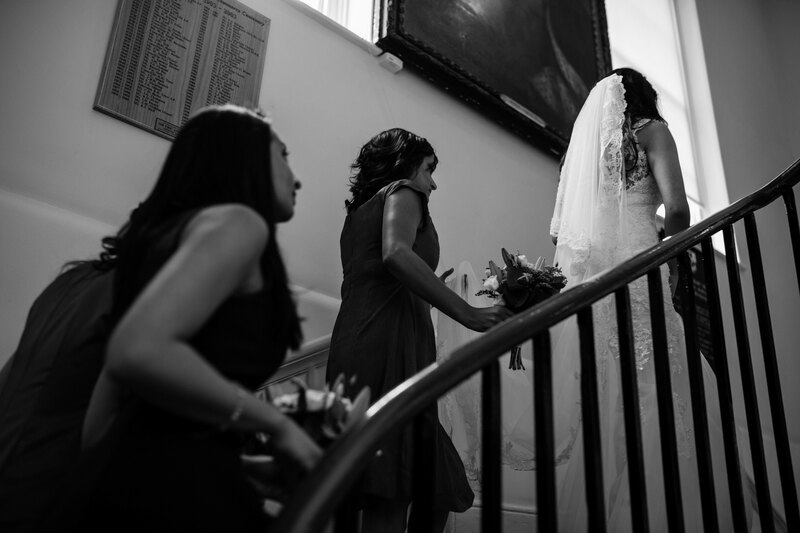 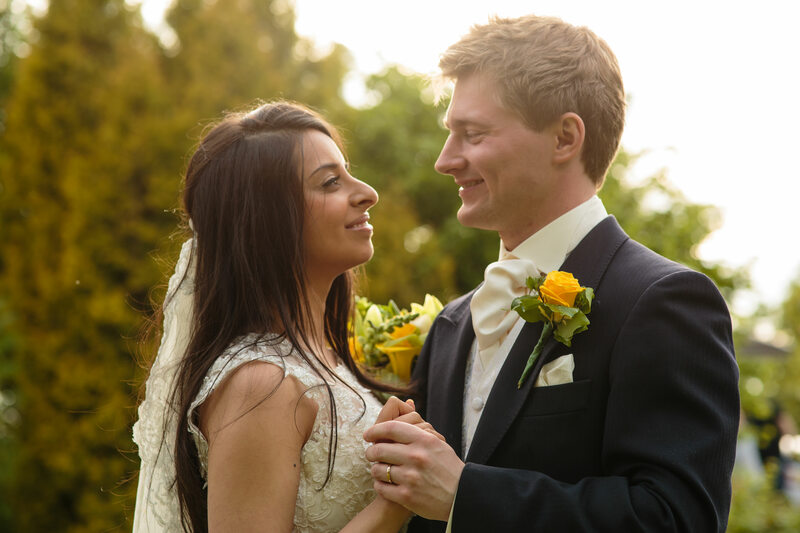 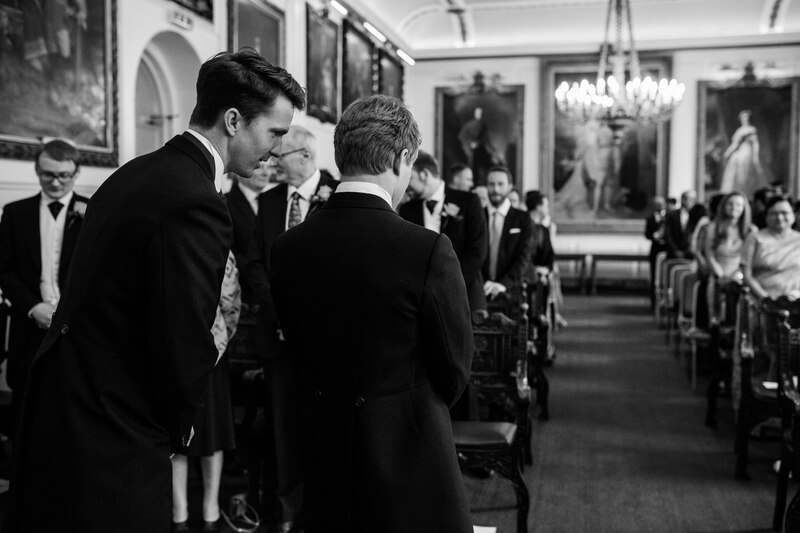 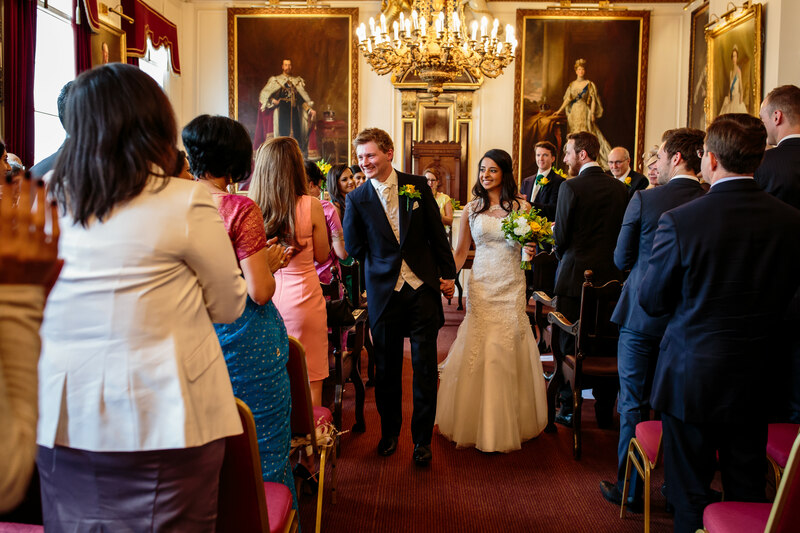 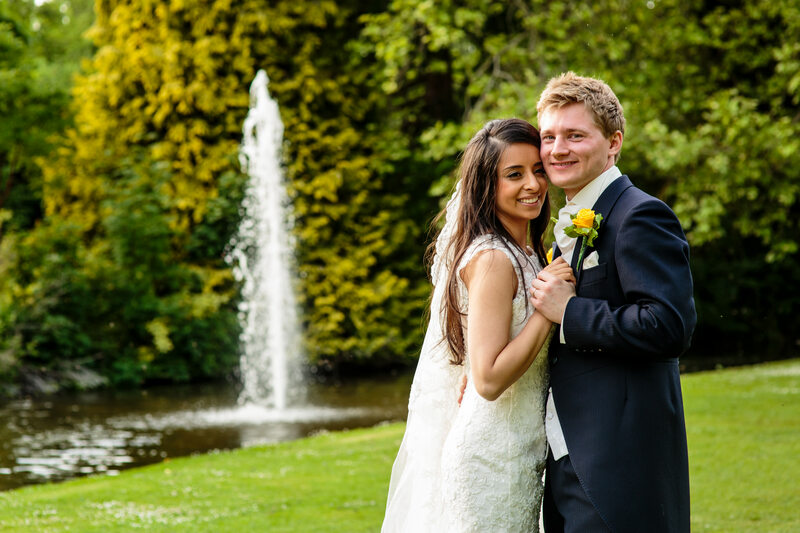 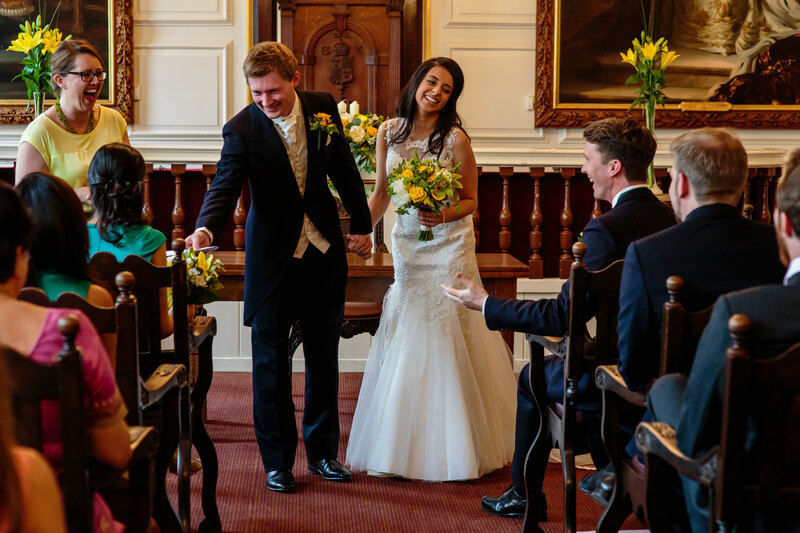 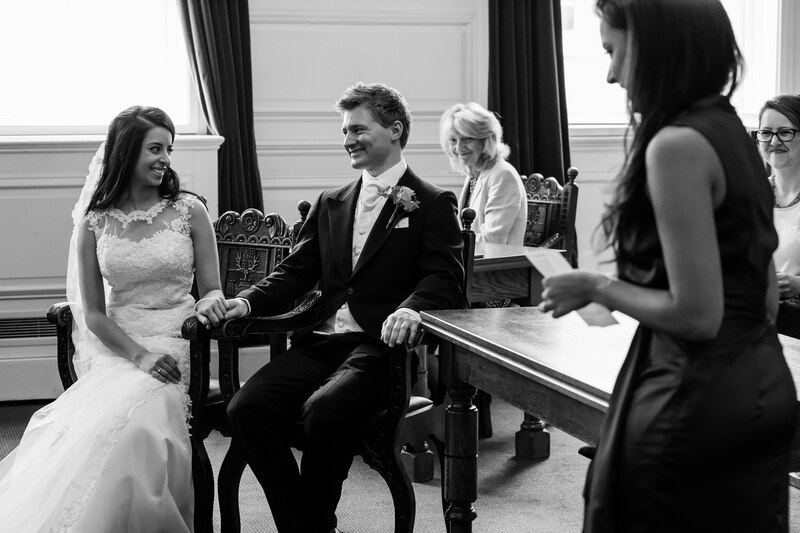 Will and Risha got married on a beautiful day in May at the Guild Hall in Windsor. 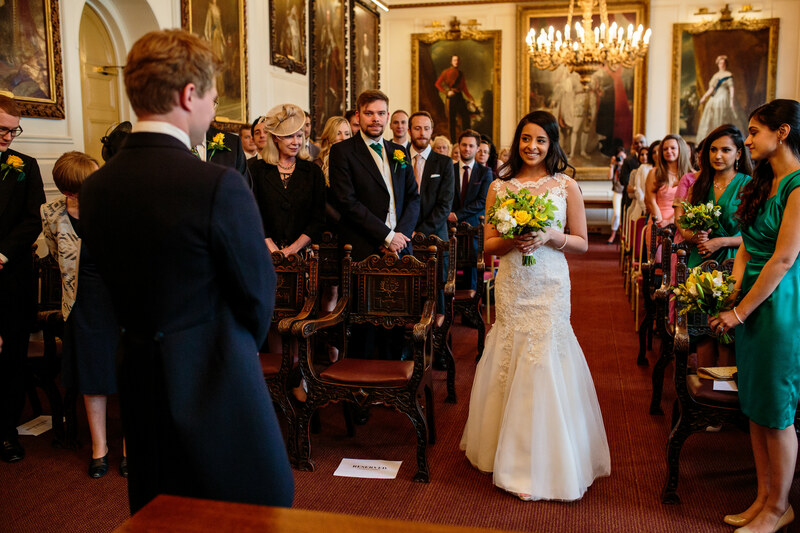 Such a beautiful grand building and ceremony room made for a stunning backdrop as they said their vows. 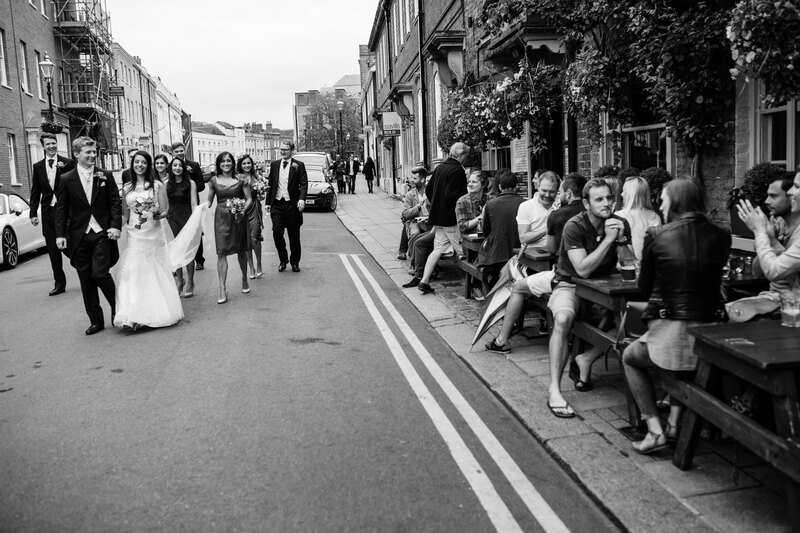 Windsor Wedding Photography wouldn’t be complete if we didn’t take in the sights of the town so took a walk to the Long Walk for some photographs and then wandered past Windsor Castle towards the Thames and the river boat that waited for our arrival. 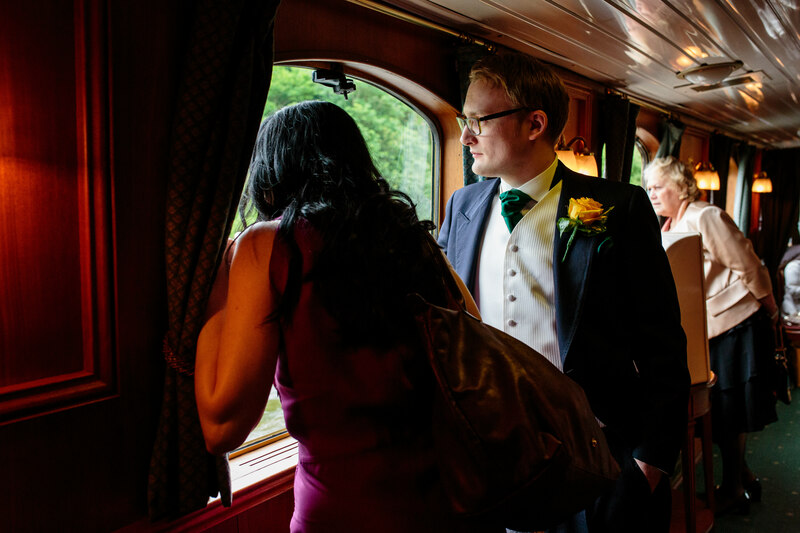 No sooner had we set sail and moved up onto the top deck and the heavens opened. 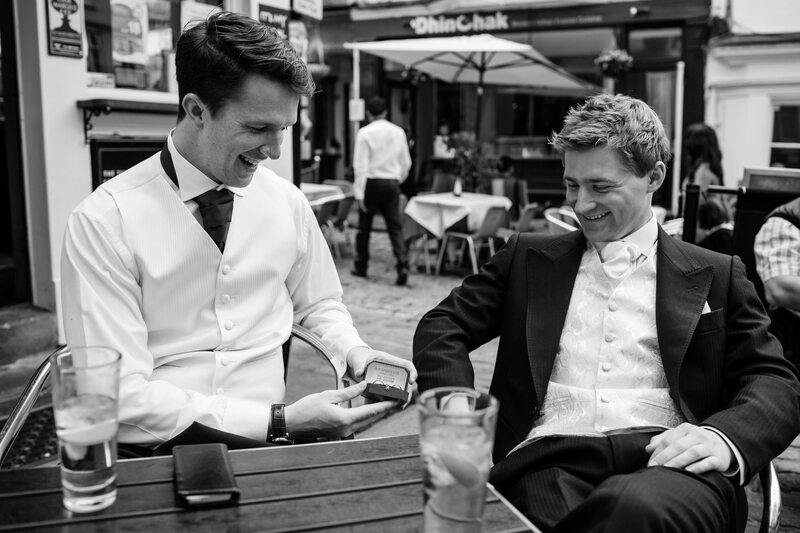 We were forced to find a little shelter and huddle a little close but it made for extra laughs and many jokes about the British weather. 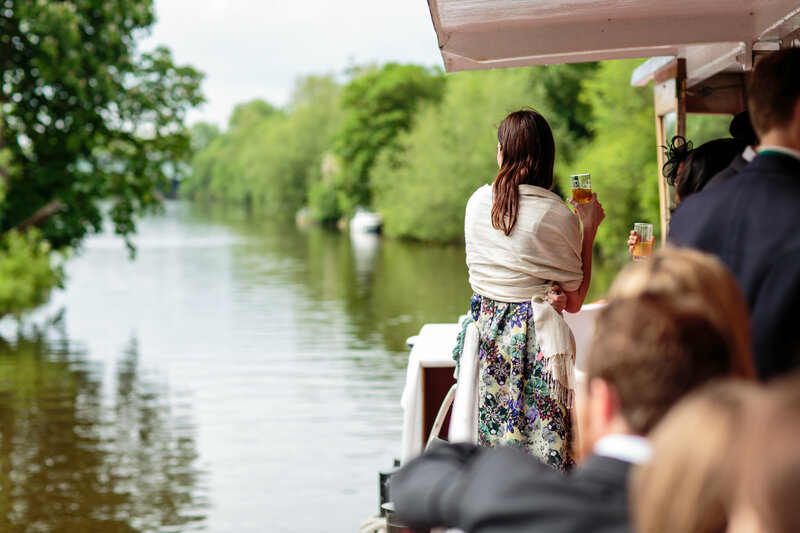 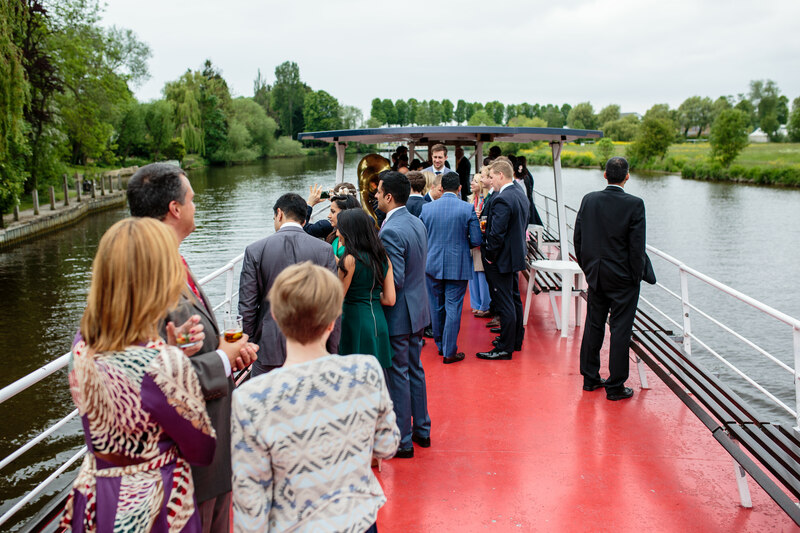 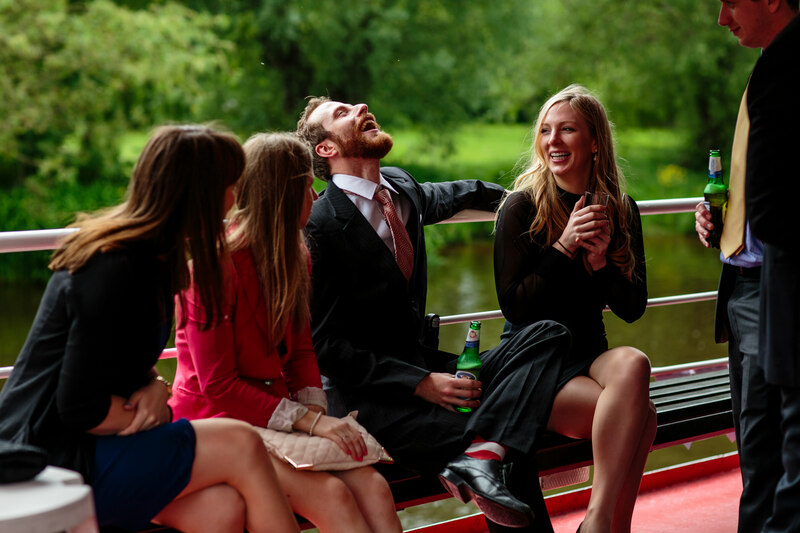 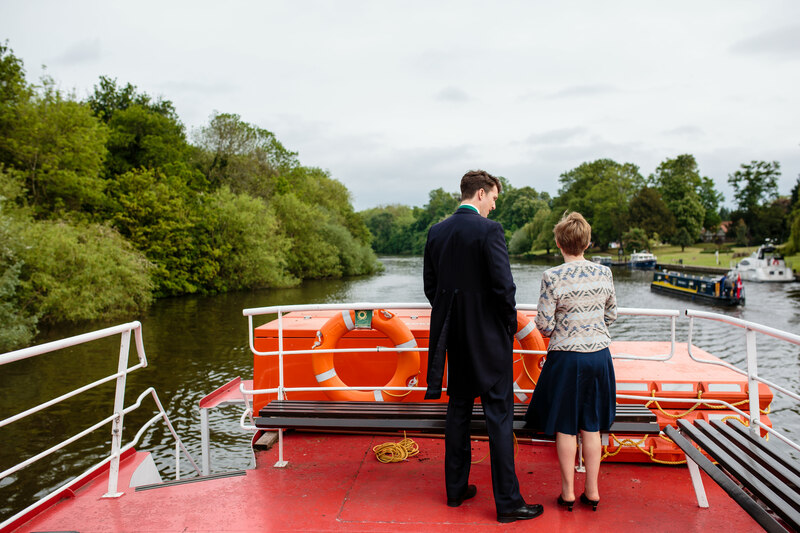 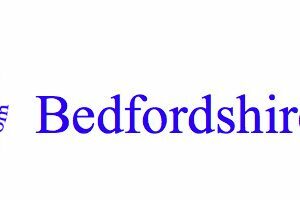 As you will see by the images below, it cleared up pretty quickly and we enjoyed the ride up the Thames to Boulters Restaurant in Maidenhead. 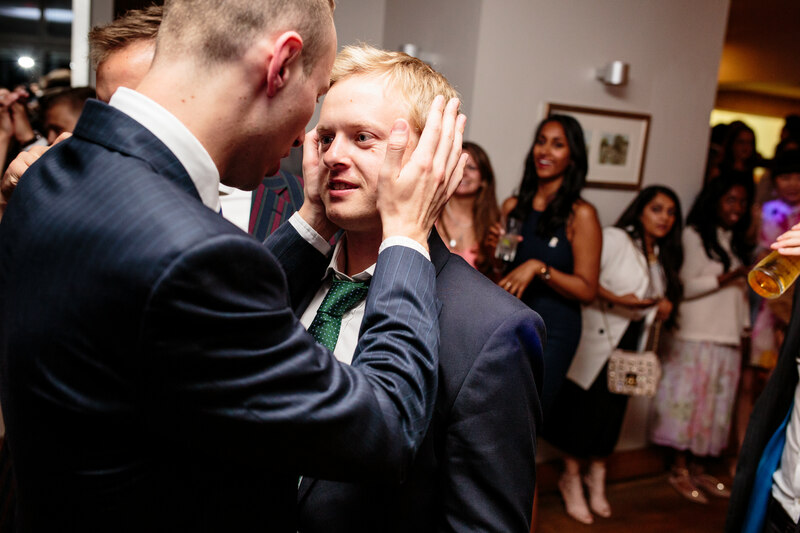 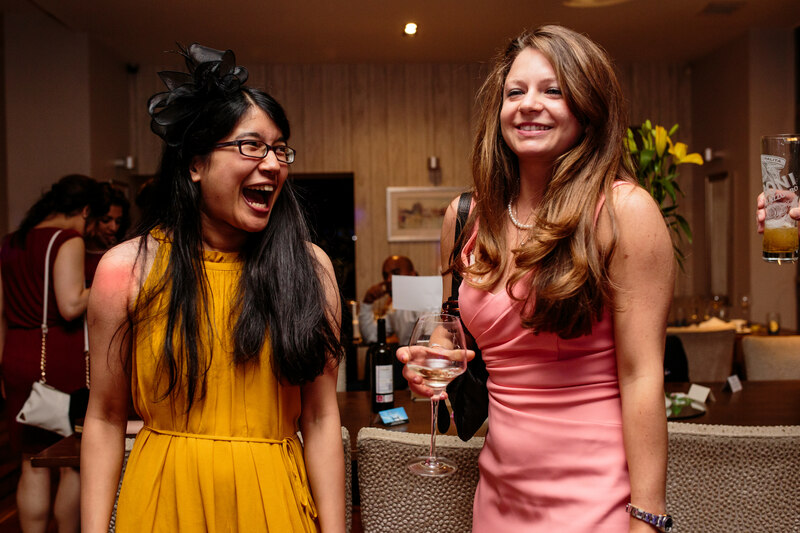 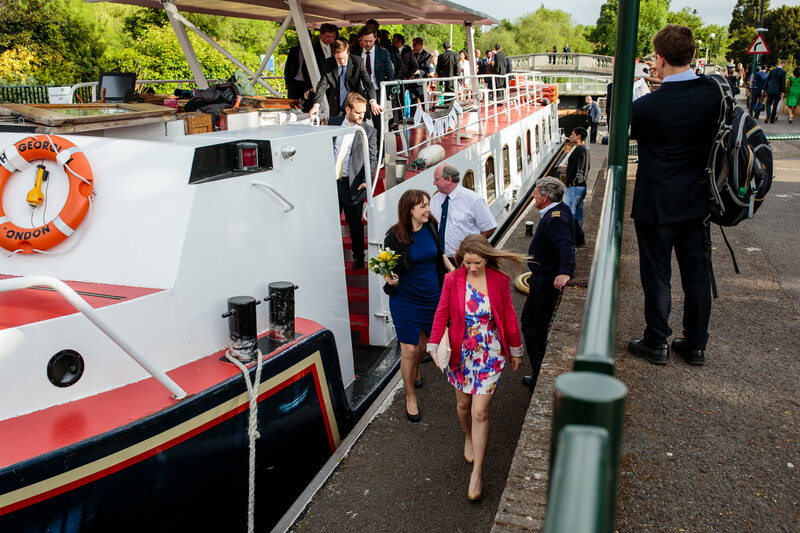 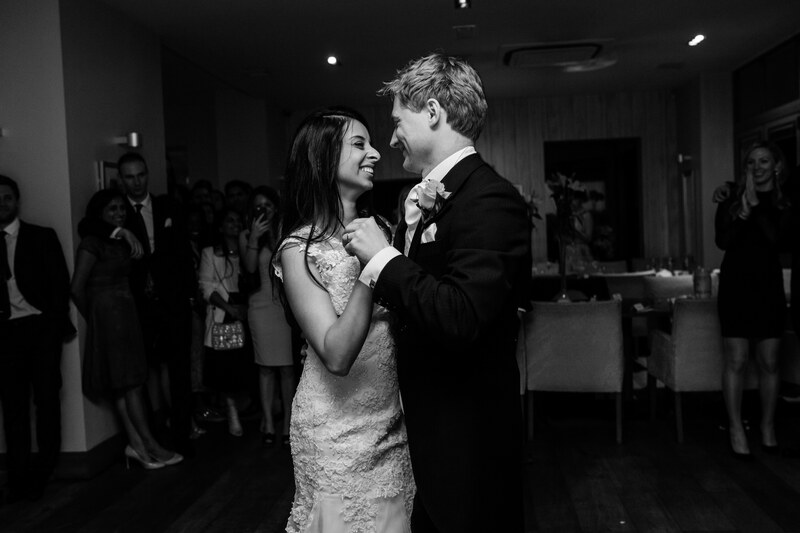 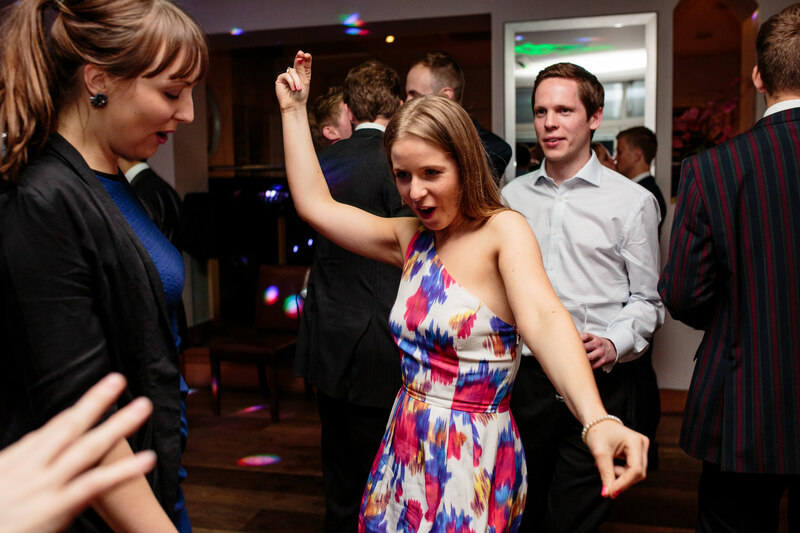 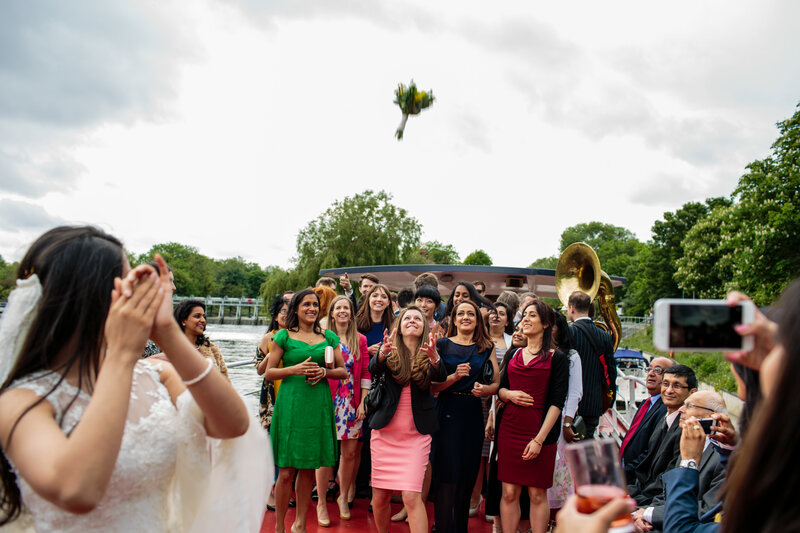 Once back on dry land, guests enjoyed a champagne reception followed by a lovely meal, some very entertaining speeches and then proceeded to dance the night away. 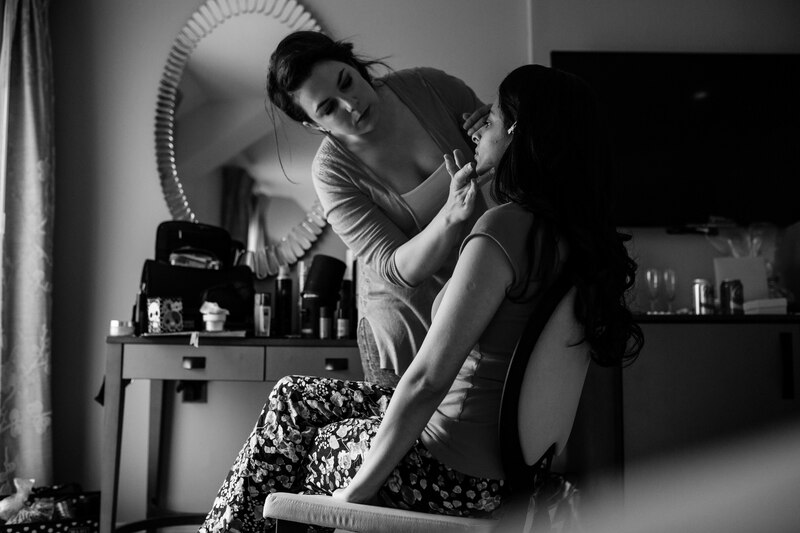 A big thanks to Jennifer for second shooting with me on this one. 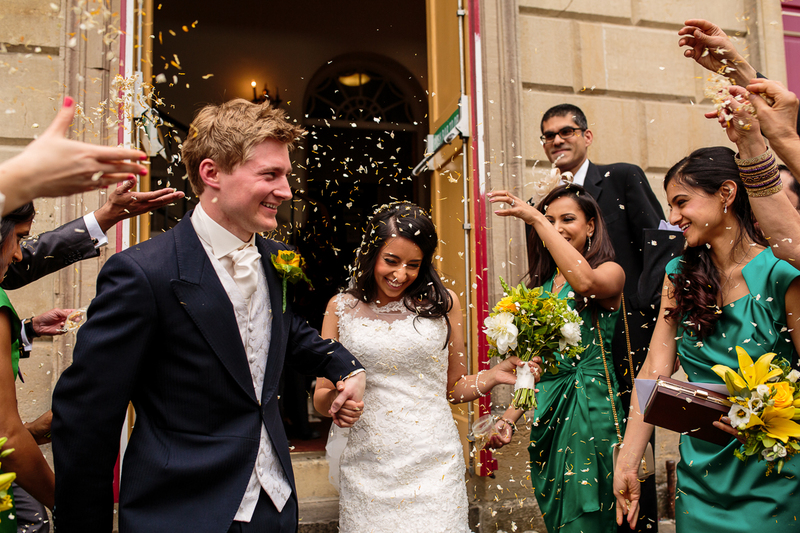 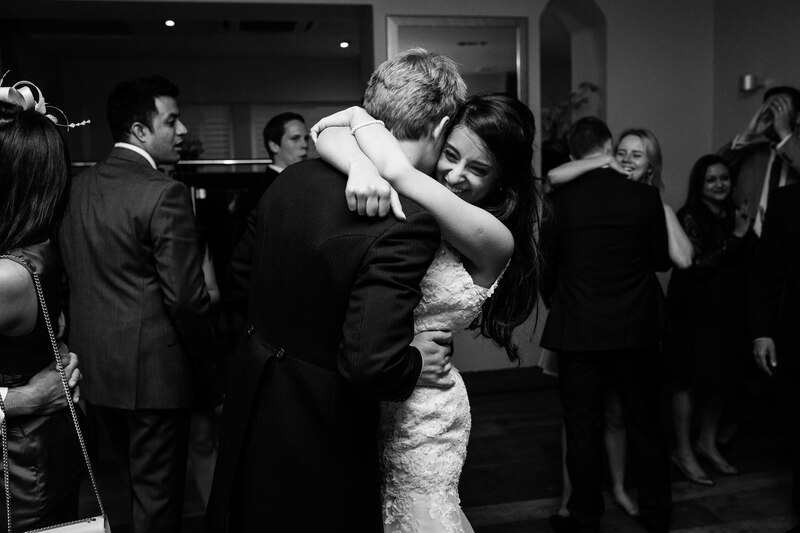 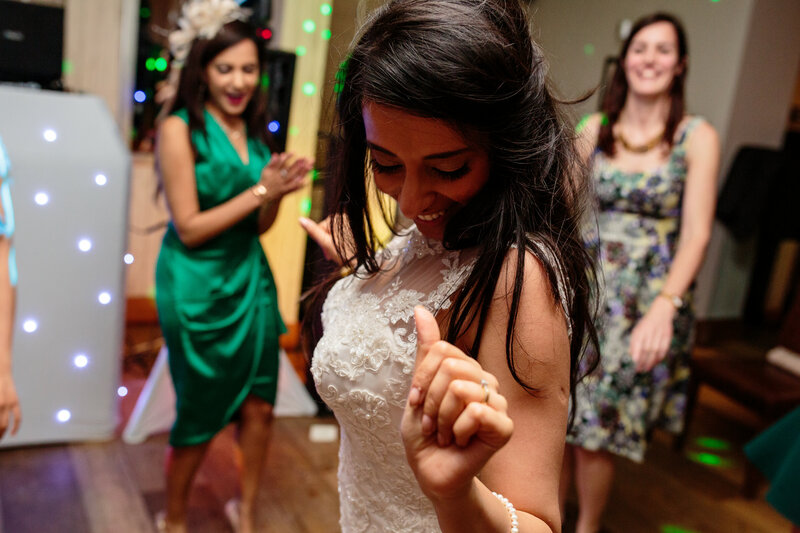 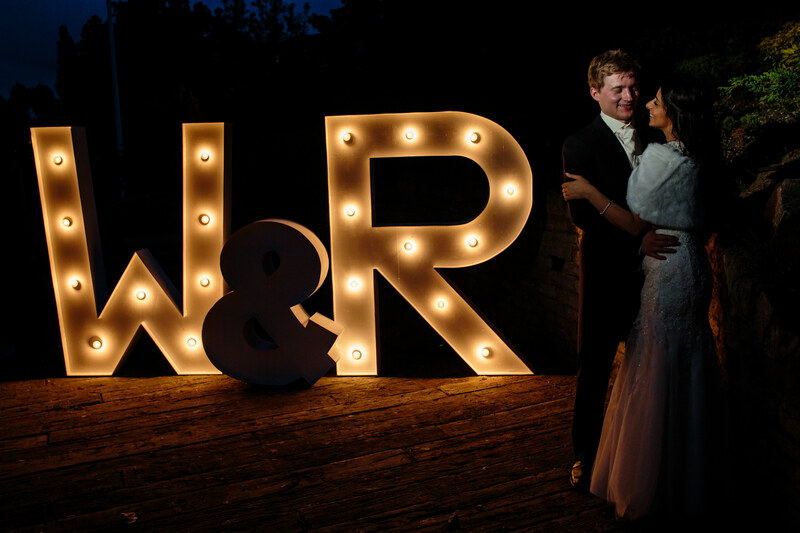 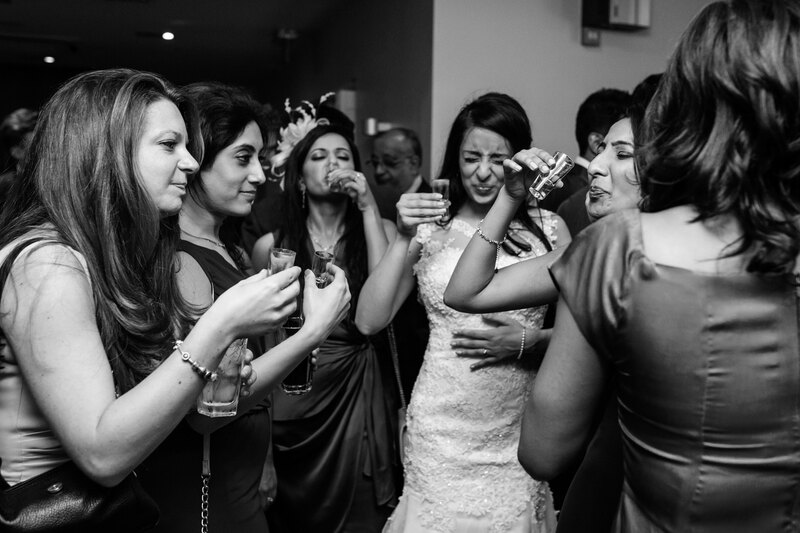 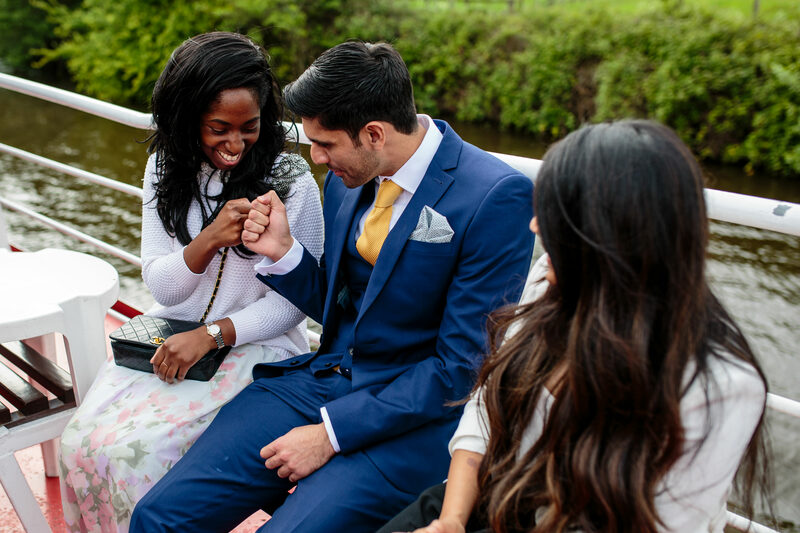 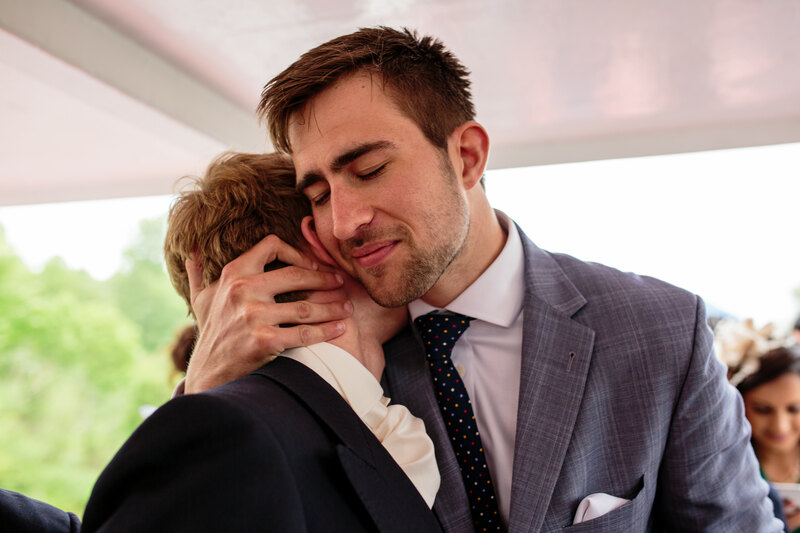 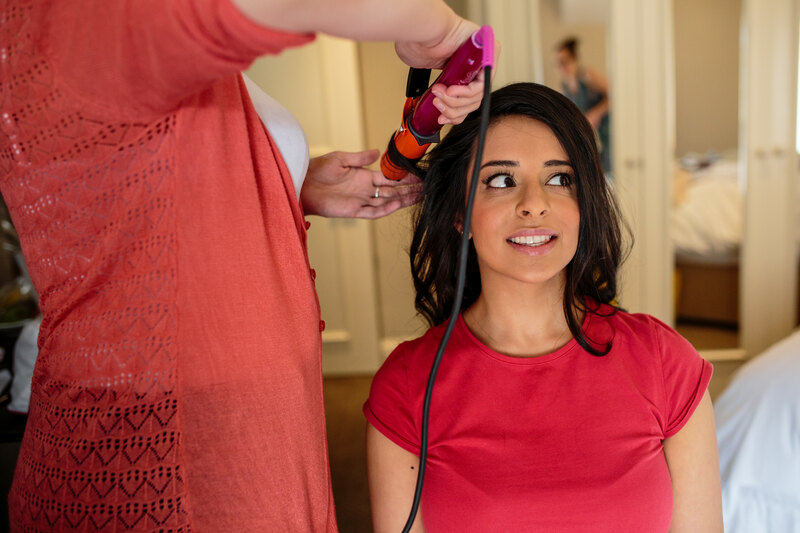 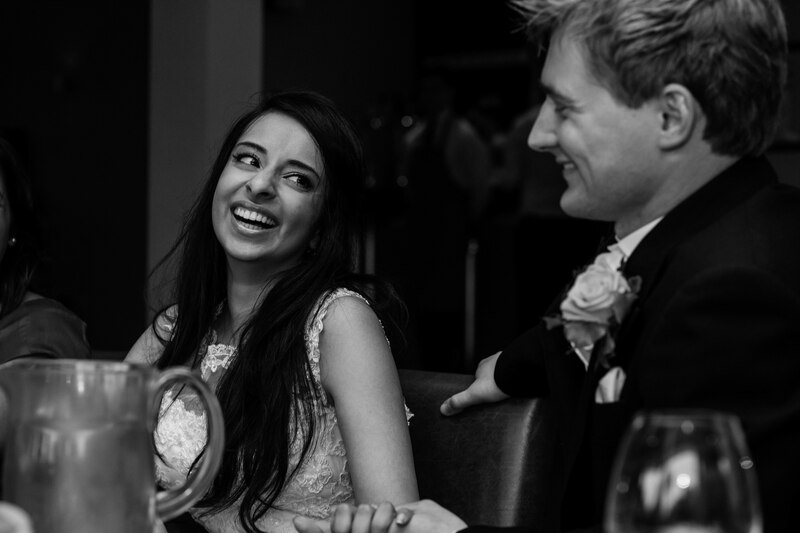 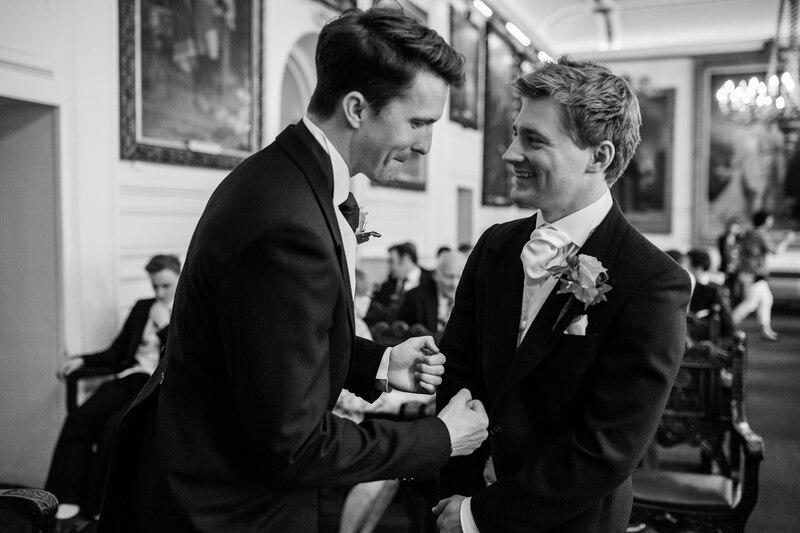 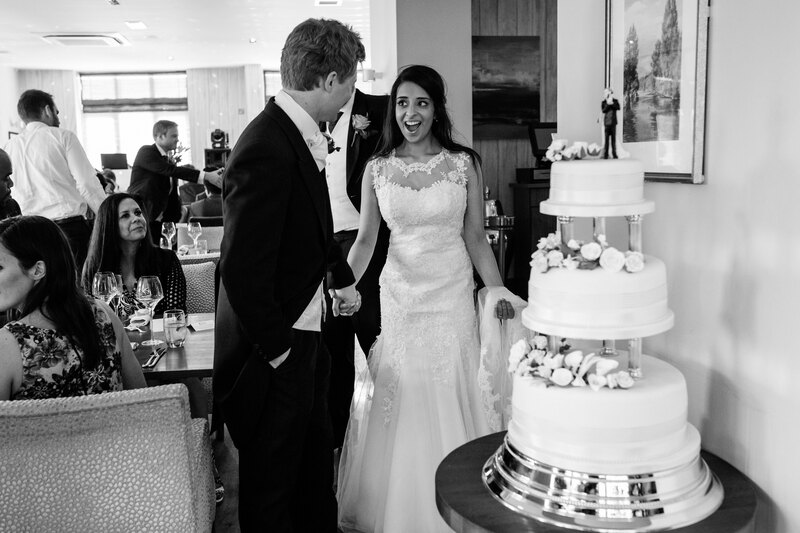 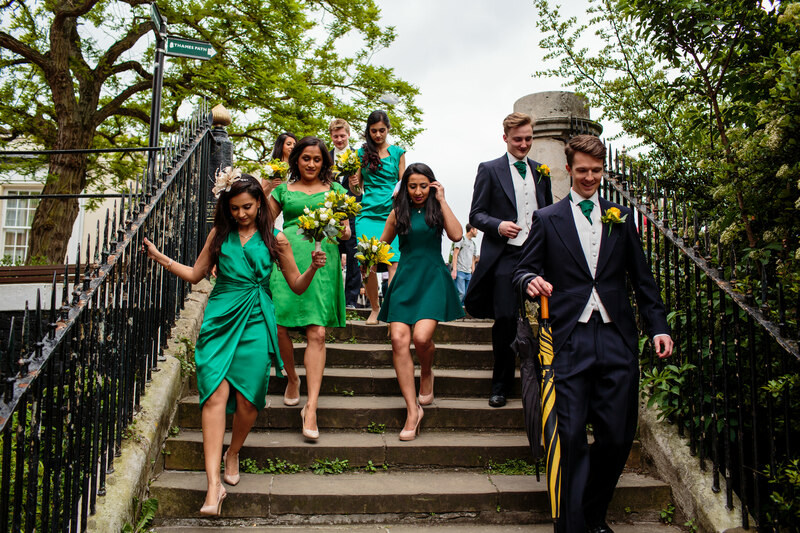 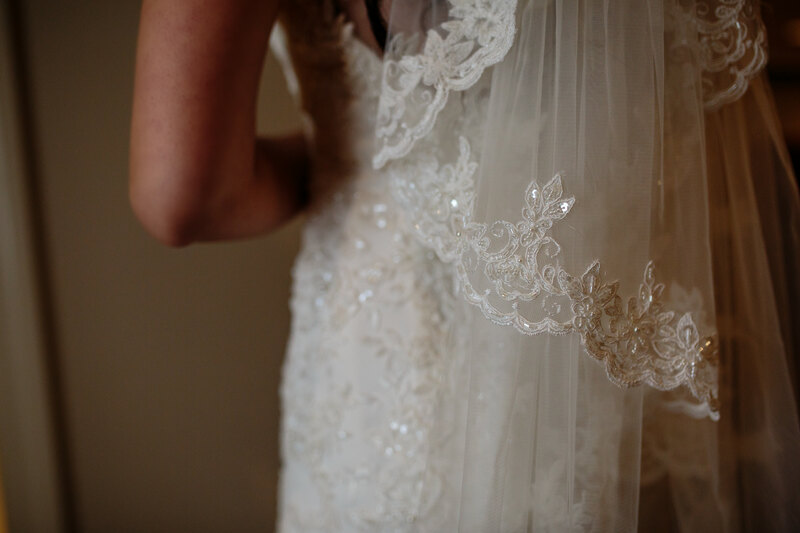 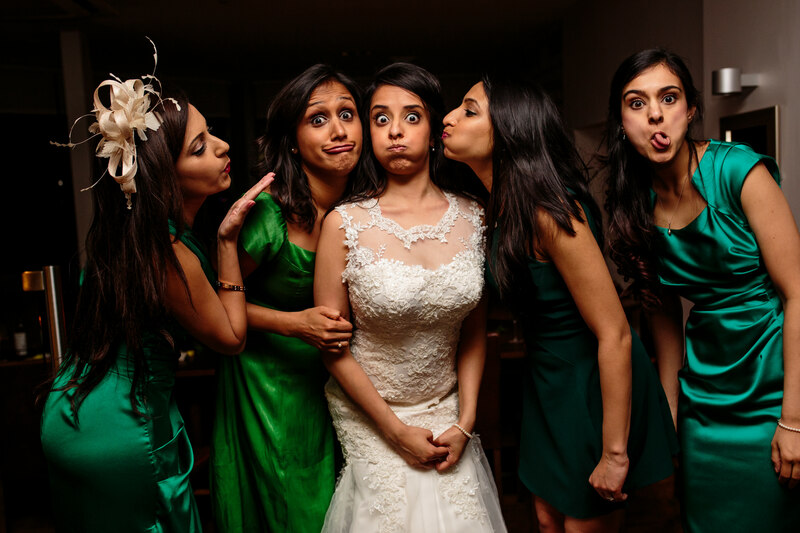 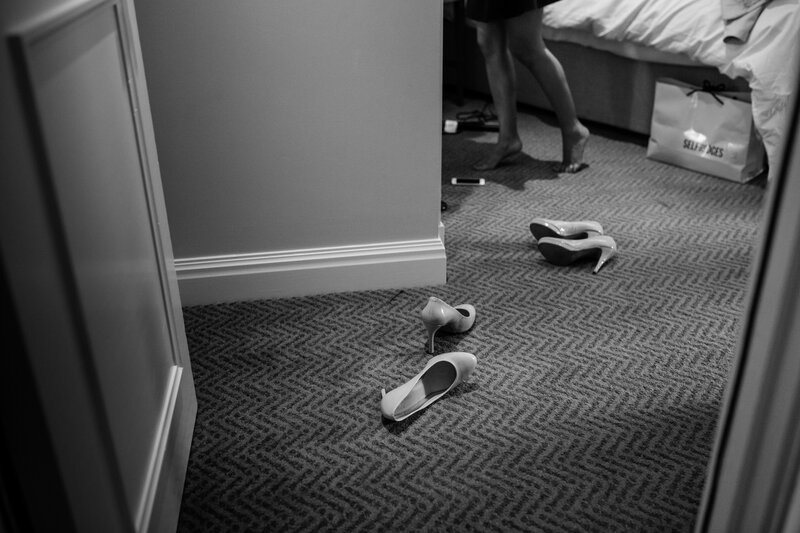 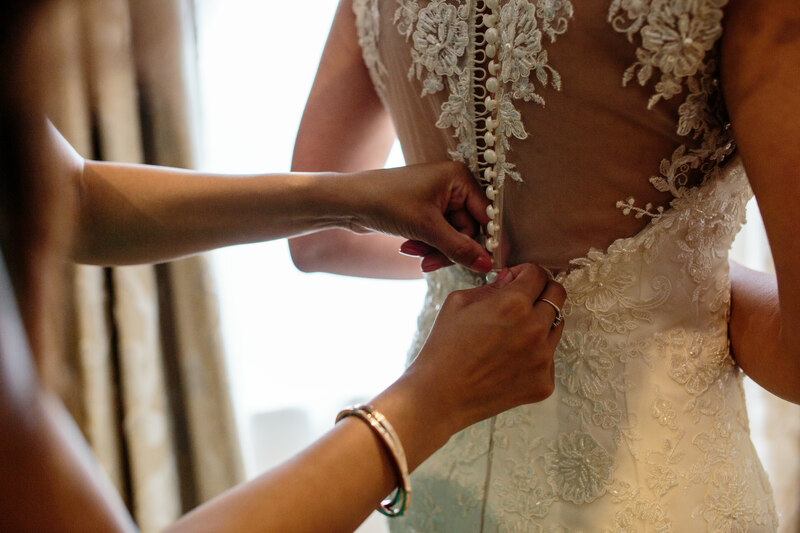 I am delighted to share some of my favourites from Will and Risha’s fabulous day!